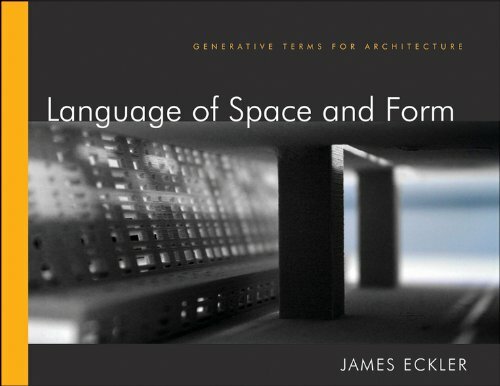 This design studio companion presents architectural terms withspecial emphasis on using these terms to generate design ideas. Ithighlights the architectural thinking behind the terminology andhelps readers gain a thorough understanding of space and form.Featuring double-page spreads with over 190 illustrated entries,the book fully explores, analyzes, and cross-references keyelements and techniques used in architecture and interior design.Each entry first defines the common meaning of the term, then goeson to discuss in detail its generative possibilities. Scenariosinvolving the use of a design principle, or the way it might beexperienced, further aid students in developing strategies fortheir own design. A must-have reference for professionals and students inarchitecture and interior design, Language of Space and Form isdestined to become a classic introduction to design thinking. View More In Urban & Land Use Planning.